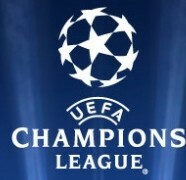 Home » Featured » Will an English club win the Champions League? 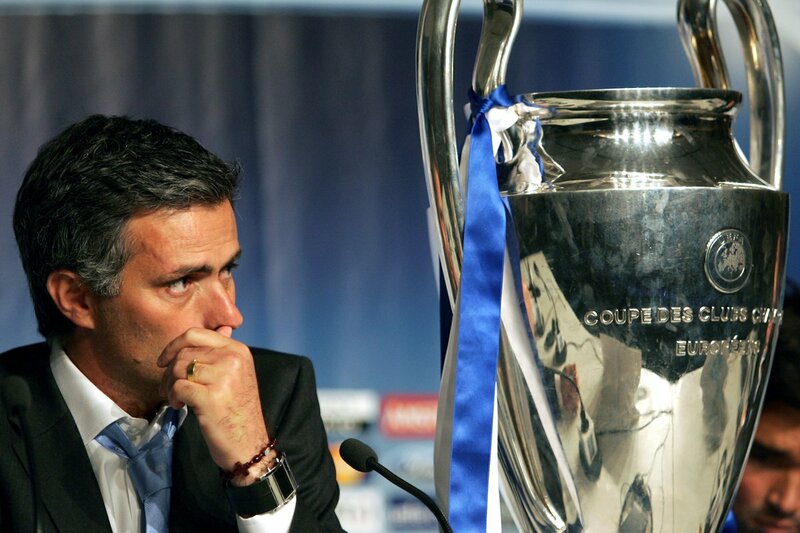 You have to drift all the way back to May 2012 to find the last time an English side won the Champions League (and even then it was on penalties, and Chelsea were lucky!?) Barcelona and Real Madrid have dominated since, with both sides laying a claim to being the best in Europe (and probably the world) at various points. Whilst Barca have won more than lost to Real in La Liga, it’s been the King’s team who have come out on top in terms of Champions’ League titles – notably becoming the first team to win THREE titles back-to-back. Something didn’t quite stack up with all those years of Sky’s hyperbole about the Premier League being the best in the world, and attracting all the top talent, when the Spanish teams were walking it (and you can throw into the mix the abject failures of some English clubs against the likes of Athletic Bilbao, and Atletico Madrid over the same years! 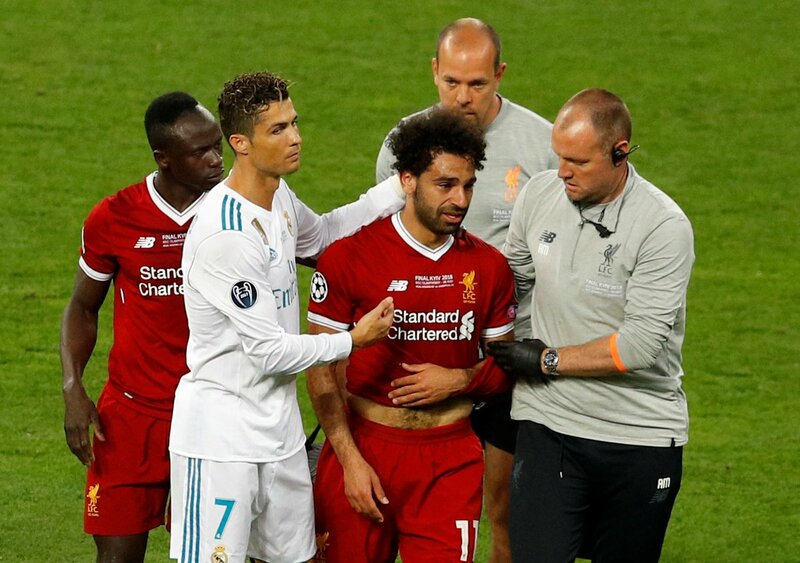 But with Cristiano Ronaldo departing for Juve and Lionel Messi having a particualrly underwhelming World Cup (has he lost his edge?) you have to wonder whether this year might be a chance for an English club to conquer. 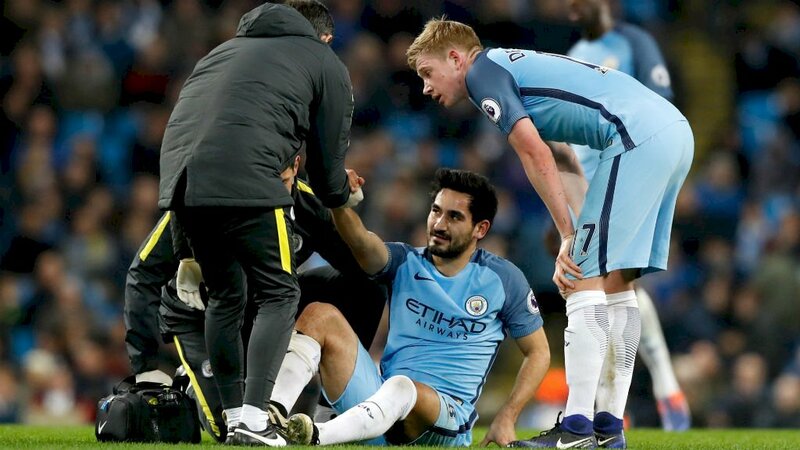 Arguably, it would be no shock to see an English side win it – Manchester City are actually the favourites for the title, in spite of the fact that whenever they get into the latter stages, they manage to bottle it. At least they are getting out of the Group Stages now (which helps England’s UEFA co-efficient) but losing in big scoring matches just goes to show that they lack the composure necessary to win over two legs. Their only real summer signing is someone they don’t really need – Riyad Mahrez – and he is certainly not someone who can help the team when it comes to staying cool and calm at the back. Which begs the question as to whether they have actually strengthened at all? Liverpool are the second favourites from England, weighing in at 12/1 behind all the usual names. Having made it all the way to the Final last time around, you can definitely say that they have the tactical nous and ability – especially since Virgil van Dijk joined in January. The problem is that, whilst Klopp can keep on getting the team into Finals, they don’t actually have a very good record on the big night, with chance after chance going begging. The third most popular English side to win it according to the bookmakers – though presumably most of the money was placed on them in the first few weeks of the season, and not very much since they lost in consecutive matches! In a similar vein to Napoli, who made zero transfers in or out last season, Pochettino chose (?) to keep his team as they were. Sadly, whilst Napoli looked like they might have a chance to win Serie A using the philosophy, their chance came and went with just 3 games to go, when the players ran out of gas. Will Spurs do the same? Quite probably. 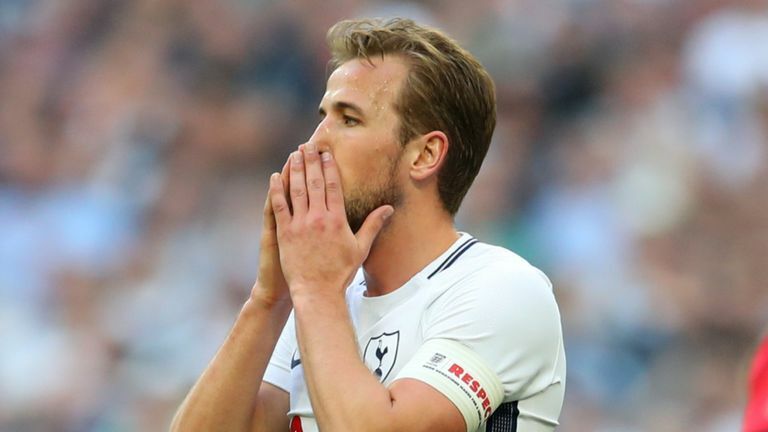 When they have Harry Kane deflecting goals in and scoring penalities galore, they have a chance, but you would have thought he has used up all of his luck on helping England to nearly bring football home. That said, VAR is set to be used in the CL for the first time, and that typically means plenty of chances from 12 yards, unmarked, with the goalie not even allowed to come out and narrow the angles! Whilst their start wasn’t as disastrous as it could have been, they are already 6 points off the pace after just 5 games. They did show glimpses of what might be possible in their most recent encounter against Watford, but they still have a long way to go before they start being trusted by punters looking to piece together a winning accumulator bet – they are just too risky! All of this inconsitency points to them probably doing well enough to steal a place in the top 4 again come the end of the season (with Arsenal being similarly unimpressive, and Tottenham being a bit thin on the ground in terms of personnel) but not really putting up a proper title challenge. They probably won’t even have to think too hard about snagging 4th as they have enough potential match-winners like Lukaku, Rashford and Sanchez to grab a few ill-gotten points even when they play badly. I know you can’t say that the title is already dead to them with 33 to go, but can you honestly see them managing to outperform Liverpool or City by 4 or 6 points over the next 33 games? No, me neither! In which case, their best path to glory surely comes in the Champions League. With wily old Mourinho ready and willing to park the bus in a European second leg if he needs to (probably with Fellaini lining up as a third of fourth centre back) you can see that, with the fixture congestion cleared a little by not actually caring about the league, they probably have a decent chance – and if they can’t get out of a group with Juventus, Valencia and Old Boys then quite frankly they don’t deserve to be in the competition either this year or next! If Mourinho can get some of his bigger players to come good at the right times, and is free to rest them in the league before the Champions League matches, they probably have the players with just about enough class to drag them over the line over the course of 7 knockout matches. It just might happen… Verdict: CHAMPIONS!